As entrepreneurs we are continuously testing new crops on our farm. 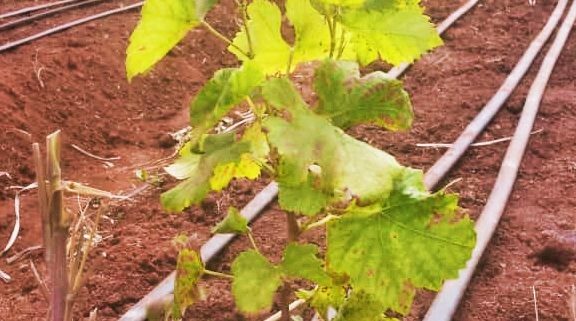 We have learned from our neighbour that grapes can be grown in our climate and soil. 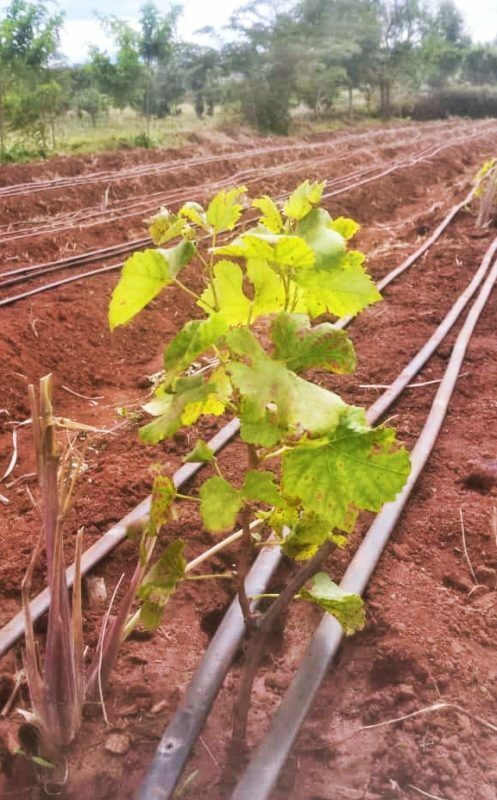 We have therefore planted grape trees in some contours and are excited to see if we will have grapes in coming months. There are many challenges and one of our enemies are termites. As we are emphasising organic growth we have planted lemongrass close to the plants as well as we have put some garlic next to the plants. The termites do not like the smell so hopefully they will go somewhere else for food.